Historic Reno steam locomotive at Old Tucson Studios, Tucson, Arizona. 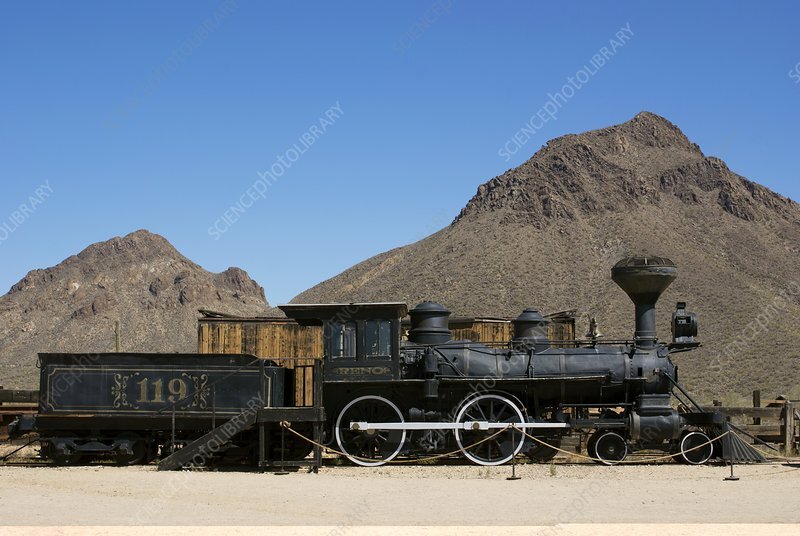 It was built in 1872 for the Virginia and Truckee Railroad and worked at the Comstock Lode in Nevada. Since then it has appeared in more than 100 movies and TV programmes.